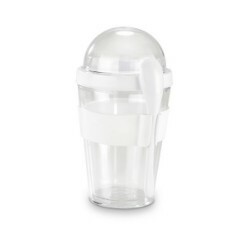 Want a shaker that makes sure you shake your items well? Want something concrete for mixing? 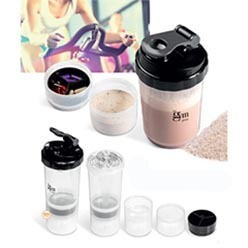 If you are looking for a nice shaker, look no further as Giftwrap offers the Quaker shaker and the Powerhouse Protein shaker. 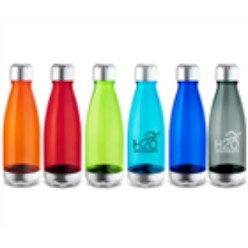 The quaker shaker is made out of stainless steel and is available in blue, green, black and other colors. 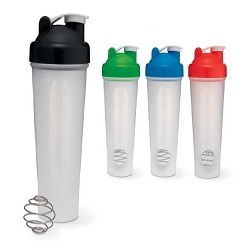 The powerhouse protein shaker is a pp shaker ideal for mixing your proteins. Get one of the shakers at Giftwrap and start mixing right. We need shakers for a range of purposes. The prime purpose is that these shakers work to help you shake. When it comes to shakers, Giftwrap offers quaker shaker and powerhouse protein shaker. Both of these are available in different colors and will work to do the job well. 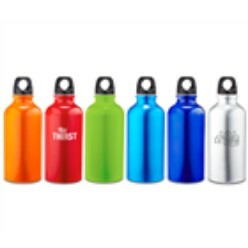 The quaker shaker is a available in blue, green, black, orange and other colors and it is essentially a stainless steel shaker made with a shaker ball. 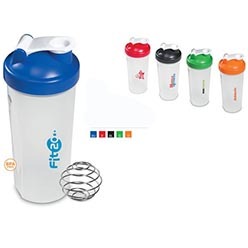 Contrarily, the powerhouse protein shaker is a PP shaker that is available in pad printing and is affordable- both shakers are a great find and interesting ones to hold especially if you are a fan of shaking!